own demons to undertake the greatest test of bravery and cunning a boy has ever faced. that will grip readers from the outset. castles, Romanesque games arenas, supernatural forests, desert pits and harsh seas. Delphi who has dark secrets of her own. Alex Barclay is the award-winning author of five crime novels for adults. She has been living with the world of Oland Born inside her head for years, a world of adventure, mysterious prophecies, secret identities, fantastical creatures and great heroes who are tested to their limits. 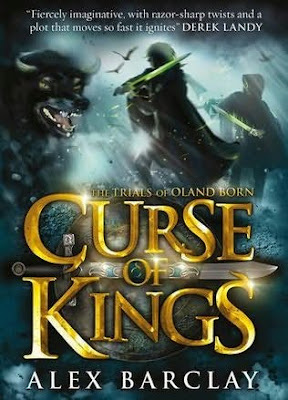 Curse of Kings is her first novel for children, and the first in The Trials of Oland Born series. 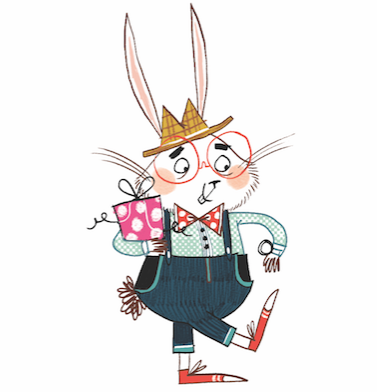 She is a major new voice in children’s fiction. Alex lives in Ireland.